Elegant Building Site in Salt River Cove. 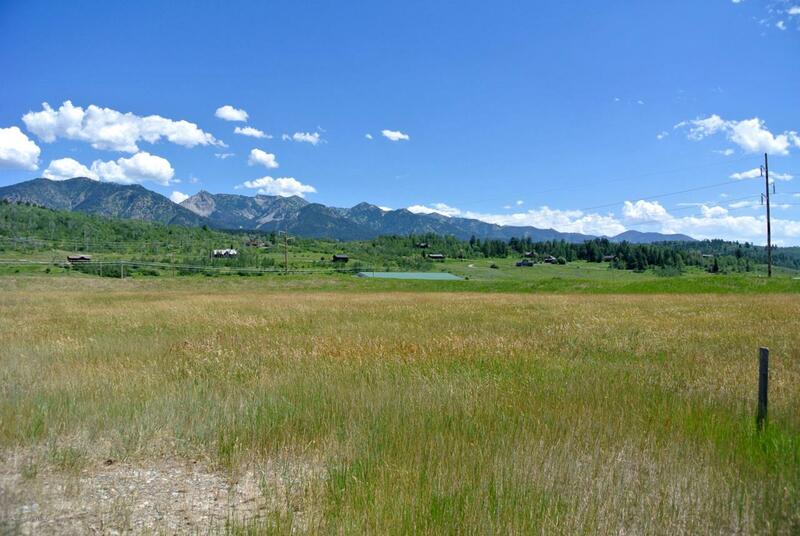 Slightly elevated, this lot has gorgeous views of Black Mountain and of Star Valley. Salt River Cove is a quiet community with higher end homes, ponds, and Salt River access. Only 45 minutes from Jackson Hole.